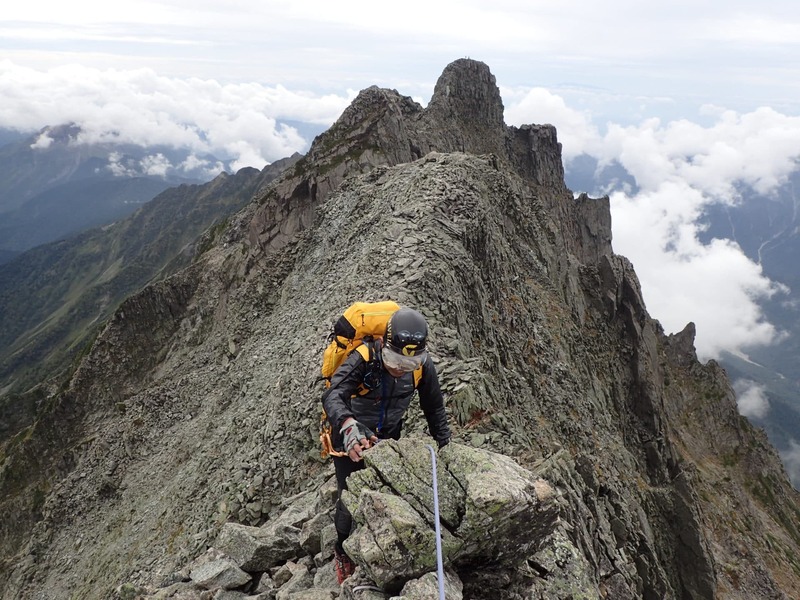 Follow Yukihisa, JMGA mountain guide, on this 5-day traverse in a famous hiking route in the North Japan Alps, traversing Mt Yari and the Hotaka Mountains. 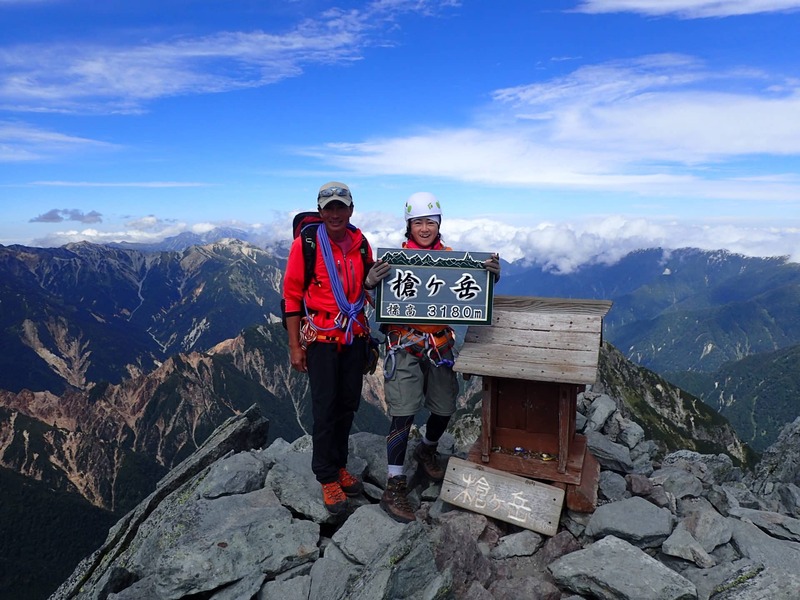 This is a very famous hiking route that will allow you to enjoy the classic mountain ridges of the North Japan Alps. Are you ready for this adventure? The Hotaka mountains are a group of peaks in the south side of the North Japan Alps (also known as Hida Mountains). It’s a very popular and attractive area for mountaineers, with comfortable mountain huts and beautiful natural landscapes. Our itinerary begins at Kami-Kochi, a small town that is often the starting point for hiking trips during the summer season. The first day we’ll walk about 3 hours. The rest of the days, our walking hours will be between 6 to 10. 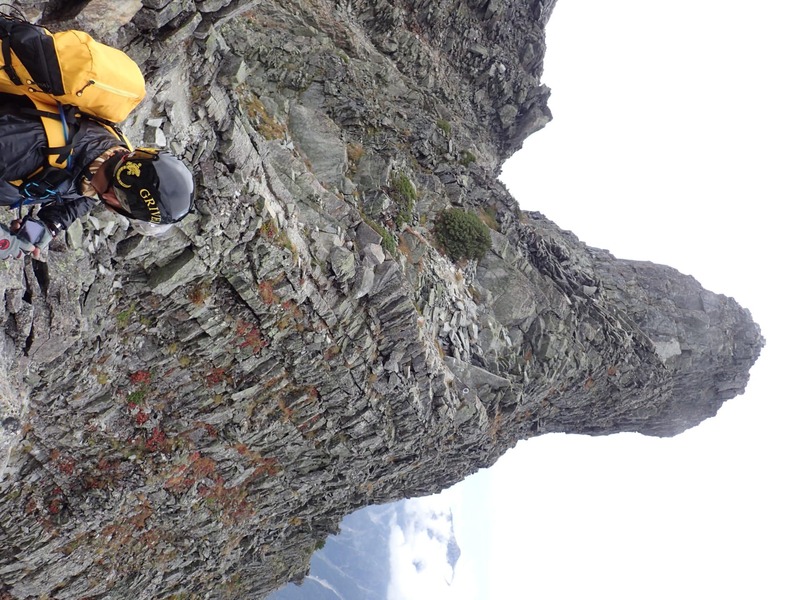 One of the highlights of this trip will be climbing Mt Yari (3180 m). Known as the ‘Japanese Matterhorn’, it’s one of the most iconic and climbed peaks in Japan. 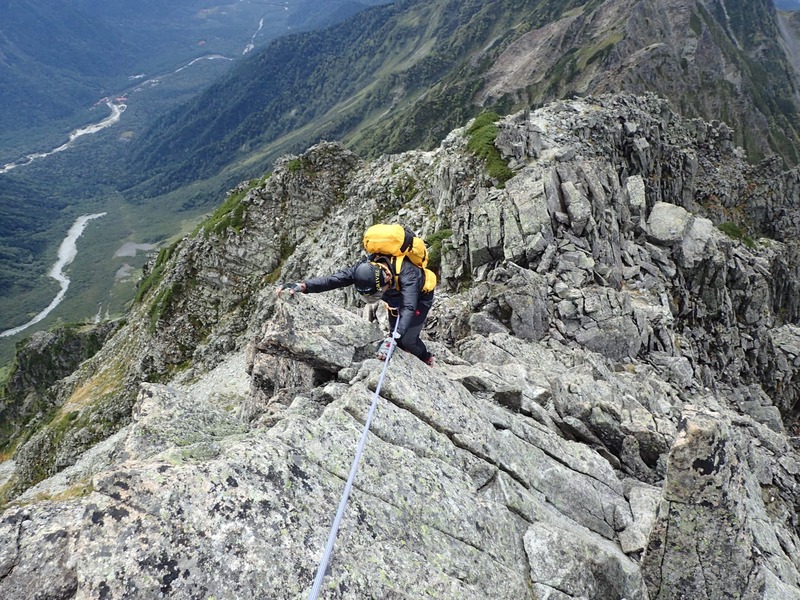 On both Day 4 and Day 5, we will walk on steep and rocky mountain ridges. However, I will choose the best hiking route depending on the group’s pace and physical strength. Besides, I can also arrange a shorter version of this itinerary if you want to. Good weather conditions are key for this trip. In fact, I recommend to save 2 more extra days in case we might have to stay at a mountain hut due to bad weather. If optional days are not available for you, we might shorten the itinerary. For everyday lunch during tour, we can get food at the mountain huts. At the end of the trip, you can enjoy Onsen in Kami-Kochi or Sawando and spend another night. If you’d like to have some more fun, I recommend you to go to Norikura-Kogen area. And for those who want to have a relaxing time, another choice may be sightseeing around Matsumoto and Azumino. I believe that climbers should walk on this mountains at least once in their lifetime. Even though it’s a long itinerary, you’ll feel a great sense of accomplishment in the end. As for your physical condition, you should be able to walk for about 10 hours a day at a ridge on a cliff, with a 10 kg weight backpack. 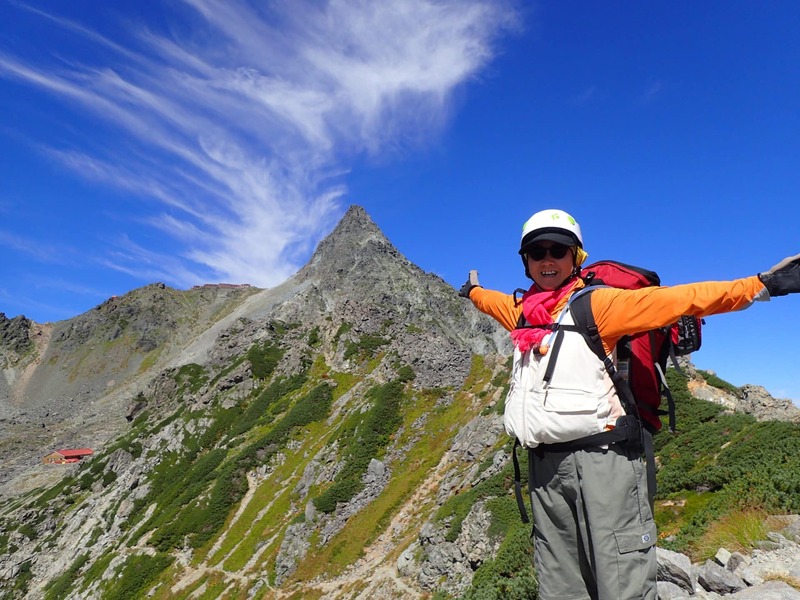 Would you like to join me for this 5-day hiking traverse in Mt Yari and the Hotaka Mountains? Please contact me! It will be a pleasure to be your guide. 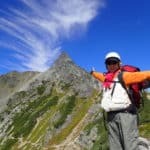 If you want to explore a different part of the North Japan Alps, you should consider this 4-day traverse in Mt Surugi and Tateyama Mountains. Day 1: Kami-Kochi / Yokoo mountain hut. We will start our tour from Kami-Kochi, and will walk to Yokoo. 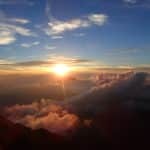 We will stay overnight at Yokoo Mountain Hut (1620 m). From Yari-sawa to Raicho-daira. 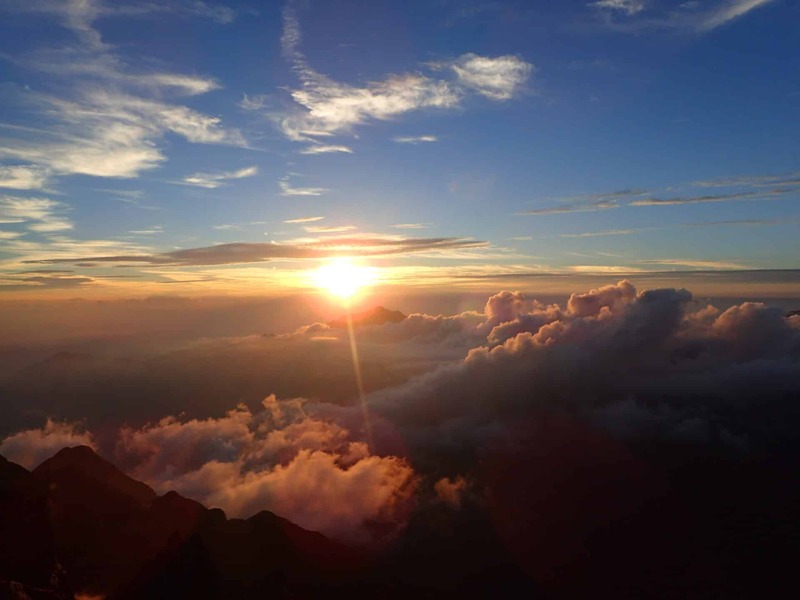 We will stay overnight at Hyutte Ooyari Mountain Hut (2884 m). We will climb up through Higashi-Kama Ridge to Mt. Yari (3180 m) and Mt. Minami (3133 m). We will stay at Mt. Minami mountain hut at night. Day 4: Hotaka-dake mountain hut. From Dai-Kireto (Large Gap in a mountain ridge) to Mr. Kita-Hotaka (3190 m) and Shiradashi-no-Col (Saddle: 2996 m). We will stay at Hotaka-dake Mountain Hut. From Mt. Oku-Hotaka (3190 m) through ‘Gendarme’ (3163 m) and Mr. Nishi-Hotaka (2909 m). We will back to Kami-Kochi at around 3:00 p.m. Our tour will finish at Kami-Kochi Bus Terminal. At Kami-Kochi Bus Terminal at 11:00 a.m.
- If we are stranded at mountain huts due to bad weather or any other foreseeable reasons, the extension of guiding day would cost JPY 22000 per additional day. 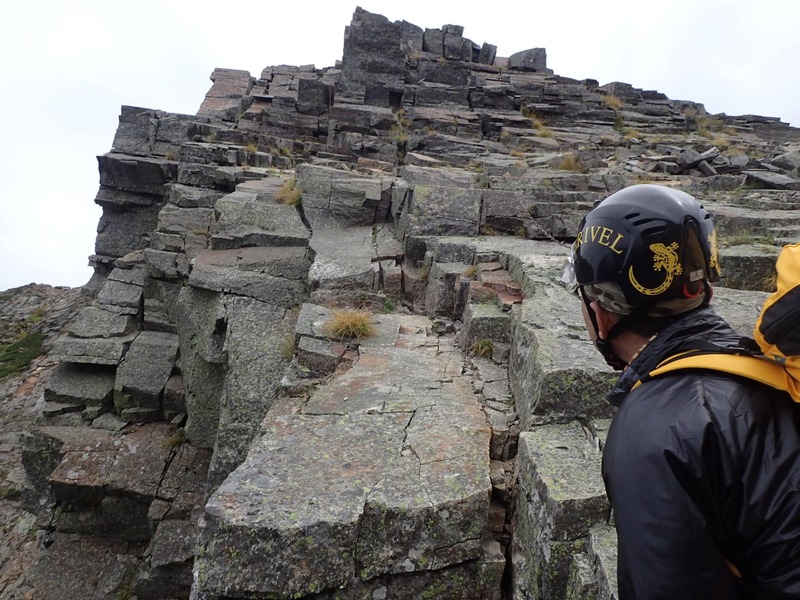 - Those who have diseases that prevent from climbing mountains can not join this tour. (ex. a respiratory disease, circulatory disease or paroxysmal disease, etc.) Also, people who take medicine for high blood pressure or hyperglycemia can not participate on this tour. 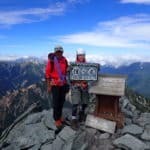 I am a JMGA mountain guide, born and raised in Azumino at the foot of North Japan Alps. I've always played outdoors in the hills or rivers nearby and at the age of 10, my playground expanded into the North Japan Alps. 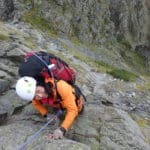 When I turned 23, I became passionate about alpine climbing and joined numerous expeditions abroad, including those in South America, Tibet and Nepal. 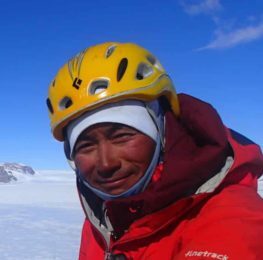 In my late 20s, I returned to Nagano to join the mountain rescue team of the North Japan Alps and also started mountain guiding, and have been doing it now for over 20 years. My work in the mountains is quite diverse - I work on mountain rescue, help with mountain hut logistics, maintenance of mountain trails etc. as a locally bred mountain guide. Since 10 years ago, I've started my work in the mountainous and glaciated areas of Antarctica with the Japan Antarctic Research Expedition (JARE), as a field guide /manager for researches in geology, geophysics, and meteorite research. I alternate my work between Antarctica and guiding domestically in Japan. From 2017, I will join JARE again on an expedition crossing the Antarctica followed by an overwinter stay with the research team at the Syowa station. I will resume my guiding in Japan from April 2019. You can follow the Antarctic project I am involved in here - http://polaris.nipr.ac.jp/~icc/NC/htdocs/?page_id=149. We will be extracting an ancient (more than 800,000 years ago) ice core to recreate the environment then. I will be able to guide you on whichever mountain you like in Japan but my favourite field of guiding is where I grew up, the North Japan Alps (in particular Mt Yari and the Hodaka ranges). 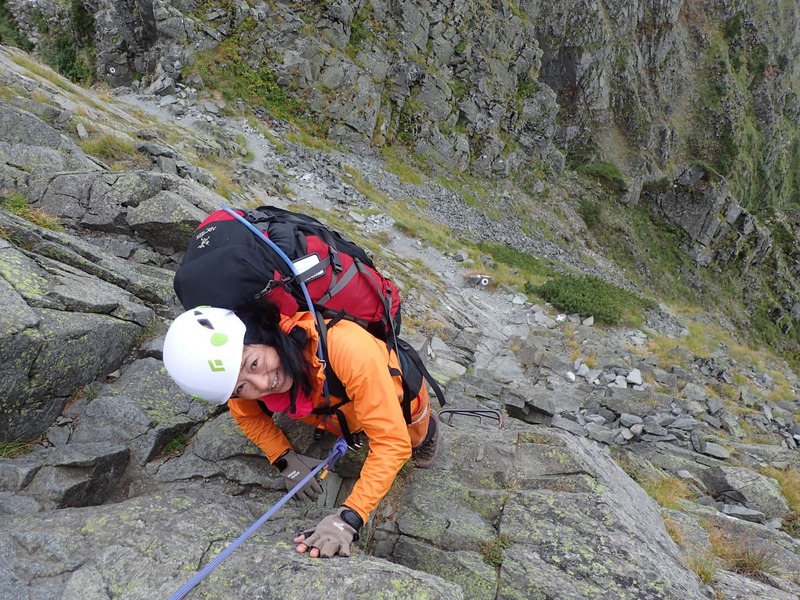 I like to guide on uncrowded mountains and routes carrying tents for sleeping, but I also guide a lot on rocky climb routes. For visitors to Japan wanting to experience the mountains here, in addition to the classic climbs, I'd recommend you to also enjoy something very 'Japanese' like Sawanobori (only offered in Japan!) and foraging!